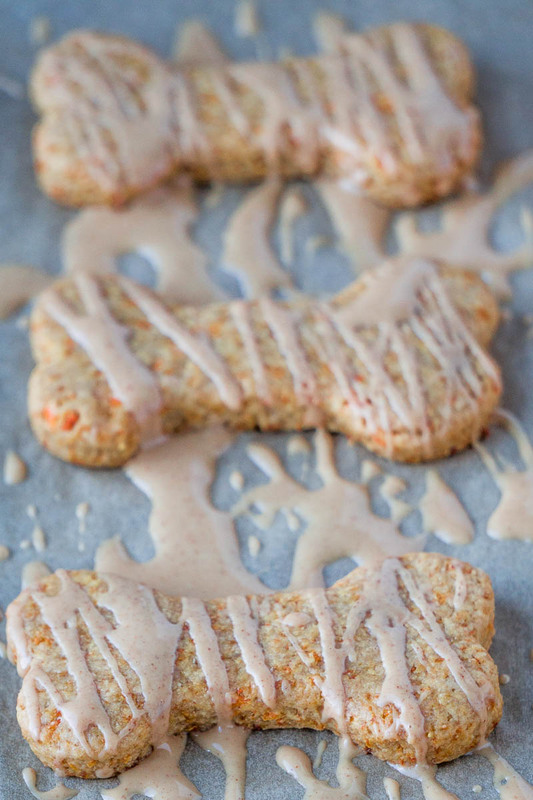 Carrot & Peanut Butter Flavored Dog Treats | Eat. Love. Namaste. One of the best things I look forward to when coming home is the happiness and love my animals give me the minute I walk in the door. By animals, I mean three dogs (large, medium and small) and one cat (yes, we have a zoo). They greet me and cry as if I was gone for a long time and it get’s me every time. After I get settled in the house, they are waiting patiently by this cabinet we call the ‘treat cabinet.’ It’s routine; they always know momma is about to give them a treat because they behaved at home, alone. They get treats all day long, but there are days I make batches of biscuits that are special treats. 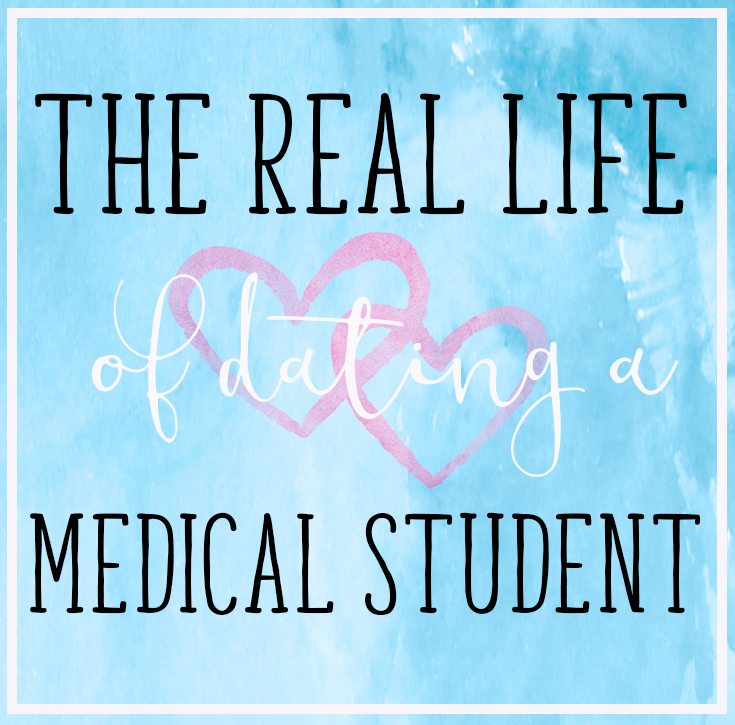 Knowing that my animals are eating natural and healthy ingredients is important to me. Some of the treats we purchase smell disgusting, and half of the time I can’t even say the ingredients in them. What we give our animals is super important, which is why I look at the ingredients and where it’s coming from. 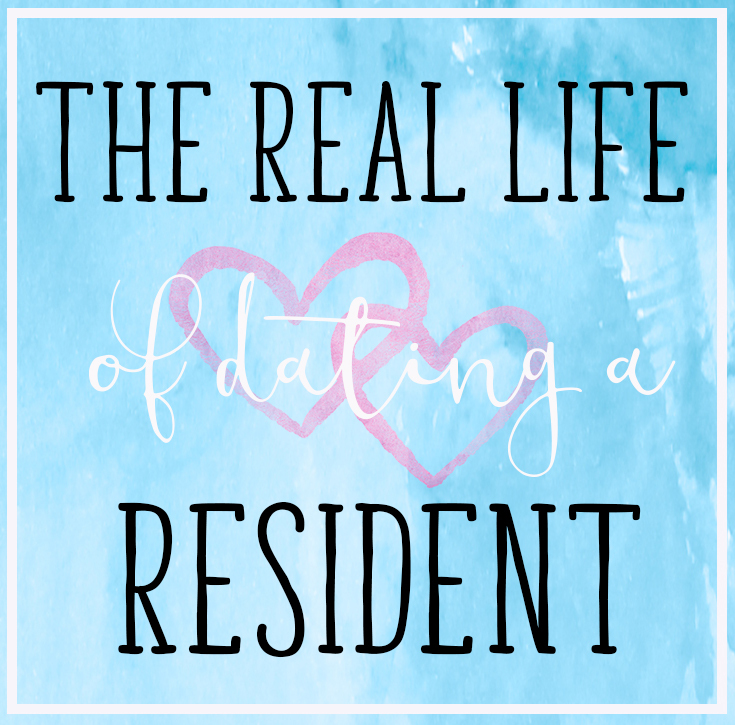 Love your pets and treat your pets with delicious goodies and they will love you for it! These biscuits are made from the ♥ & I hope your puppy-dogs love them! 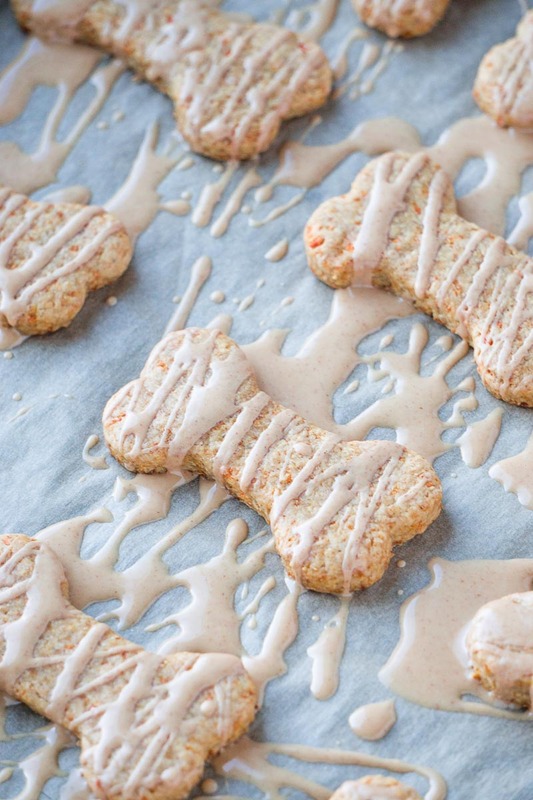 They are made with carrots for crunch and peanut butter, because what dog does not go crazy for peanut butter?! & then topped with a coconut-peanut butter glaze for extra deliciousness! 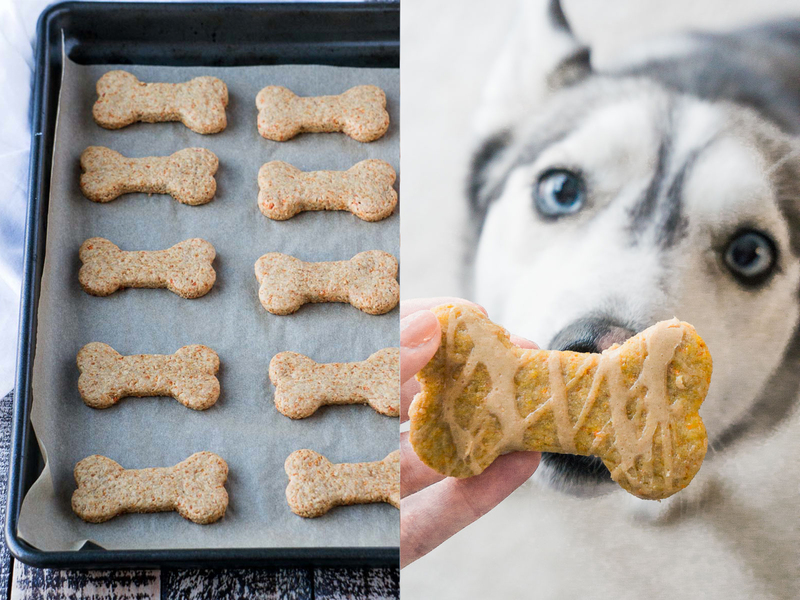 I am confident your dogs will love these, because our pickiest dog (Dazy, the Husky) walks away from treats all the time and only eats the yummiest ones, like these biscuits here! 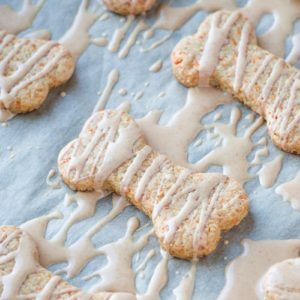 Homemade Carrot & Peanut Butter Flavored Dog Treats made with natural and fresh ingredients that your puppy-dogs will love! Preheat oven to 350 degrees Fahrenheit and line a baking sheet with parchment paper. Add all ingredients to a medium-size bowl, and mix until cookie dough forms. Flour a surface and roll out the dough to 1 cm thick. Use a dog biscuit cutter to make shapes (or use a top of a glass). Place cut-out dough on the lined baking sheet and bake for about 20 minutes, or until golden brown. Remove from heat and add to a cooling rack and make the glaze. Add the coconut oil and the peanut butter to a medium-size bowl and mix by using a whisk. Once the biscuits are completely cool, drizzle the peanut butter glaze on top. 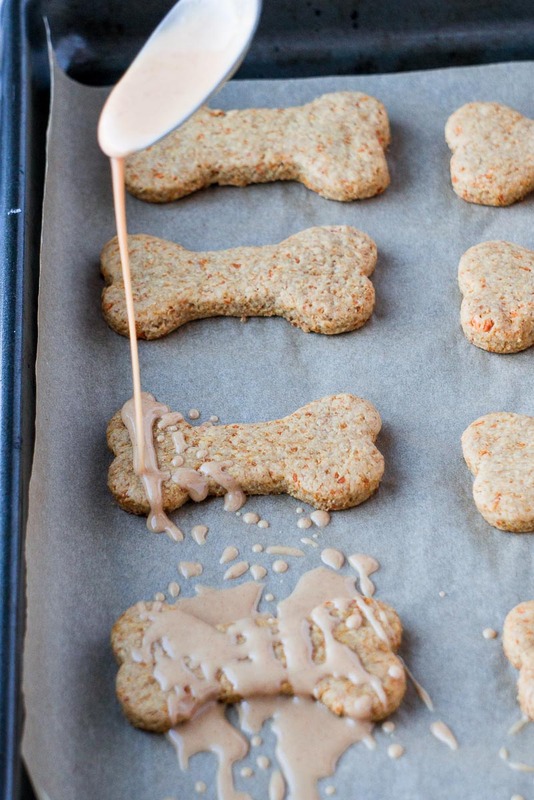 Put the biscuits in the refrigerator for 20 minutes (or in the freezer 10 minutes) to firm the glaze before treating your pup! Biscuits can be stored in a container at room temperature for 3 days, or in the refrigerator for 7 days. 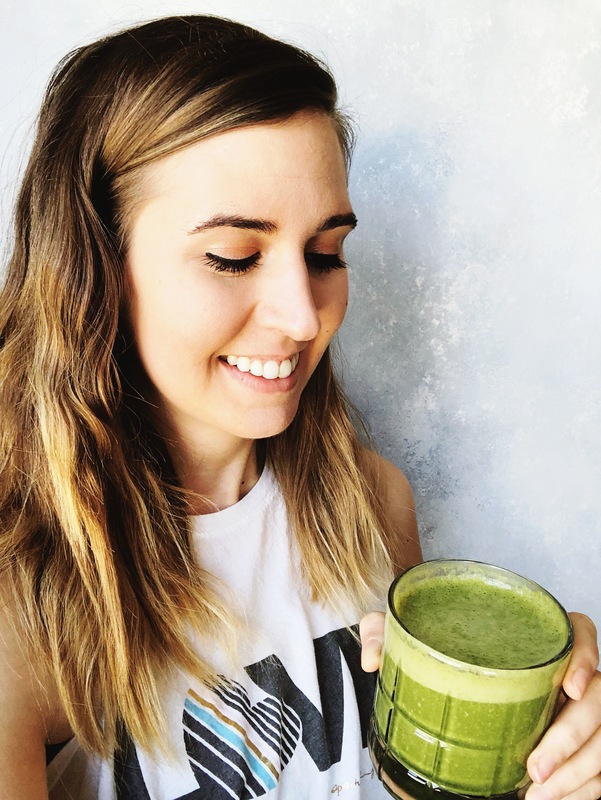 Mix 2 tablespoons of ground flax seed with 4 tablespoons of cold, filtered water. Let the mixture sit for a 5 minutes before using.